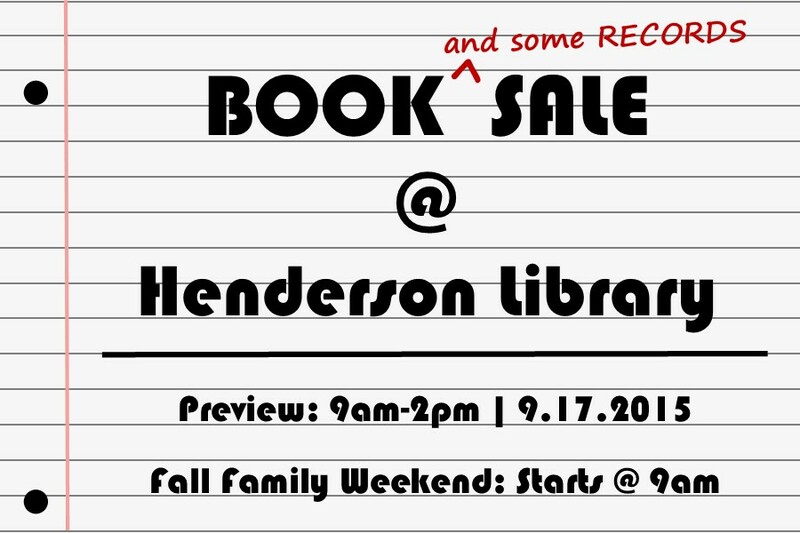 Henderson Library will have its Fall book sale starting Thursday, September 17th, 9:00am-2:00pm. 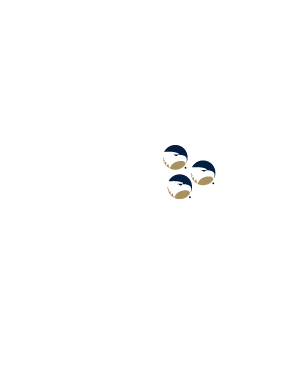 The sale continues on Friday at 9:00am and lasts throughout Fall Family Weekend. Join Us and Support Your Library!